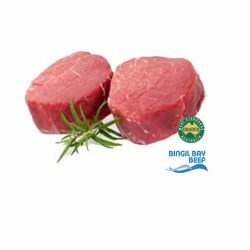 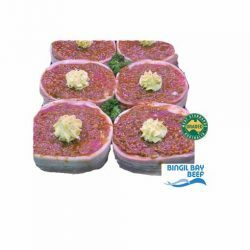 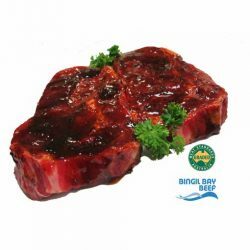 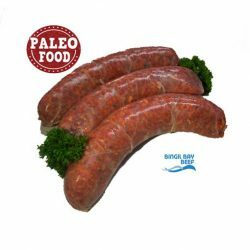 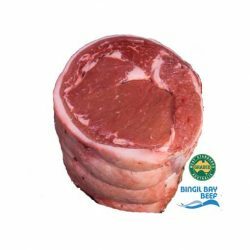 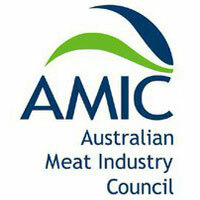 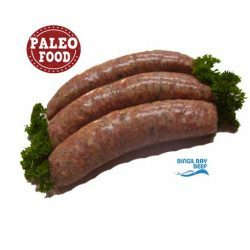 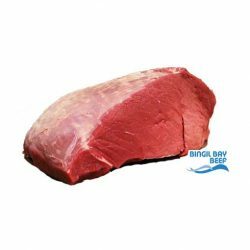 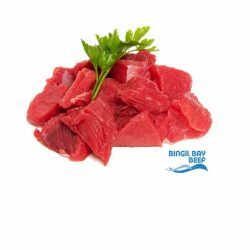 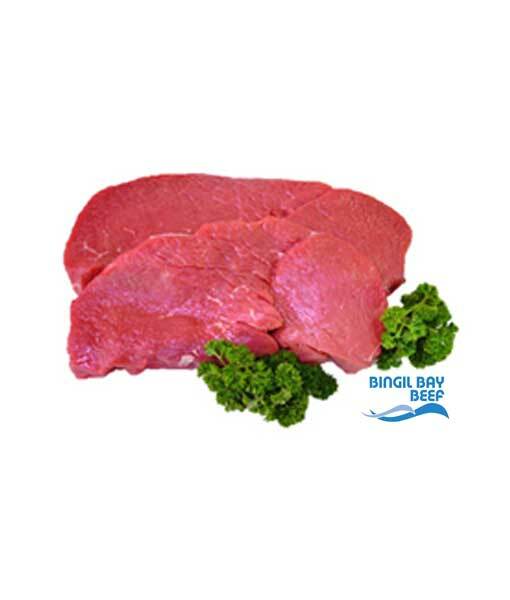 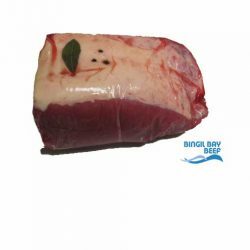 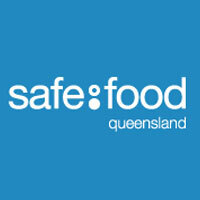 Grass fed Bingil Bay beef topside cut into steaks. 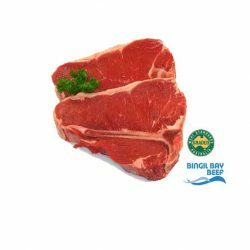 Please select how many steaks you’d like per packet, then select how many packets you’d like to order. 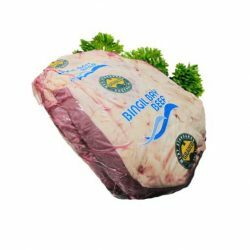 Three topside steaks will weigh just over 1 kilo.